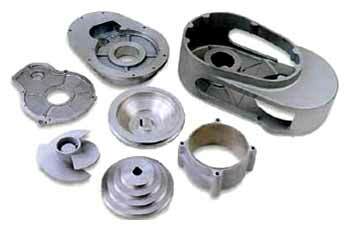 Amf Engineering is regarded as one of the reputed manufacturer of STAINLESS STEEL CASTINGS. At Amf Engineering, all the regular grades of ss Castings like ASTMA 351 grade cf8 & cf8M, CA15, Alloy 20, Hastalloy B & Hastalloy C are manufactured.. We can manufacture Stainless Steel Casting upto 500kg single piece. We cater to the requirments of various valves manufacturers, pump manufacturers & chemical machinery manufacturers.